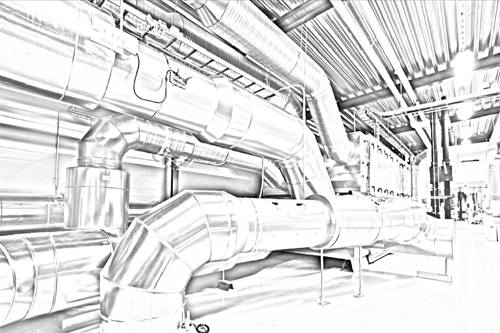 As with ventilation maintenance, the construction of ventilation systems is also much more than just pipes, vents, devices, and air volumes in the rooms. The construction of ventilation systems consists of a lot more, starting with the room’s interior climate and peculiarities, and the correct design of the system. In order for the ventilation system to ensure impeccable work for the client, the design phase must determine the client’s interior climate needs, room sizes, temperate and moisture levels, and the number of people in the rooms in addition to the automation needs. Add decent preparatory work and design to the professional ventilation system construction and you can be sure you’re getting the best ventilation solutions.